A free demo for WarioWare Gold is now live on the 3DS eShop in Europe. Players can enjoy a small number of mini games in the demo for 30 times. To start downloading, visit the official Nintendo UK website. "I would try my demo…now!" 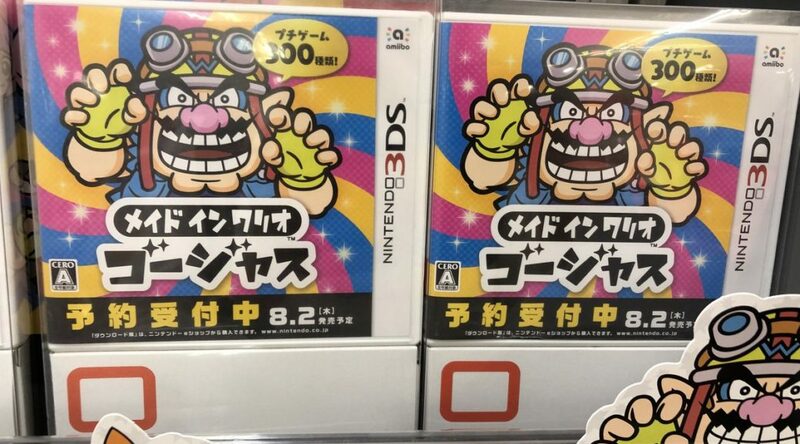 The demo for #WarioWareGold is now available to download from #3DS #eShop!